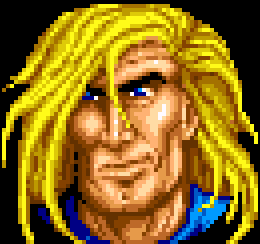 As the representative of Earth in the oldschool Blizzard game Rock N' Roll Racing, Snake would be perfect as the second Blizzard Classics hero in the game, after The Lost Vikings were the first. As a racer, he could have a unique moveset that involved driving around in a car, and he'd bring a brand new series into the mix of the already big crossover game. Mephisto is the Lord of Hatred, and one of the three Prime Evils in the Diablo series. 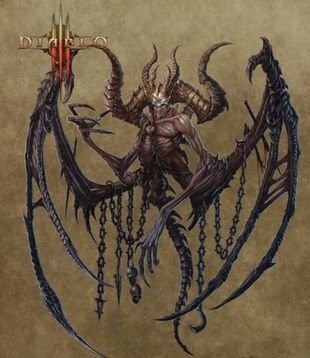 He's got a super creepy design and he'd have some neat interactions with the rest of the Diablo cast, especially the other two Prime Evils, of which Diablo himself is already in the game. One of the Zealots of the StarCraft series, Fenix would fit right in among the rest of the cast as a powerful warrior. He's one of the most requested characters for the game, and his appearance would make a lot of players happy. 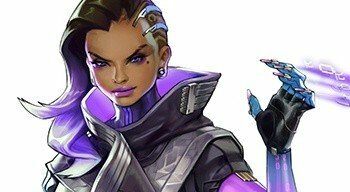 A popular character from Blizzard's FPS Overwatch, Sombra would be the first representative of Talon, a shadowy organization opposed to the heroes of the title's group. She'd have a disruptive, stealthy moveset, and likely be a lot of fun to play. 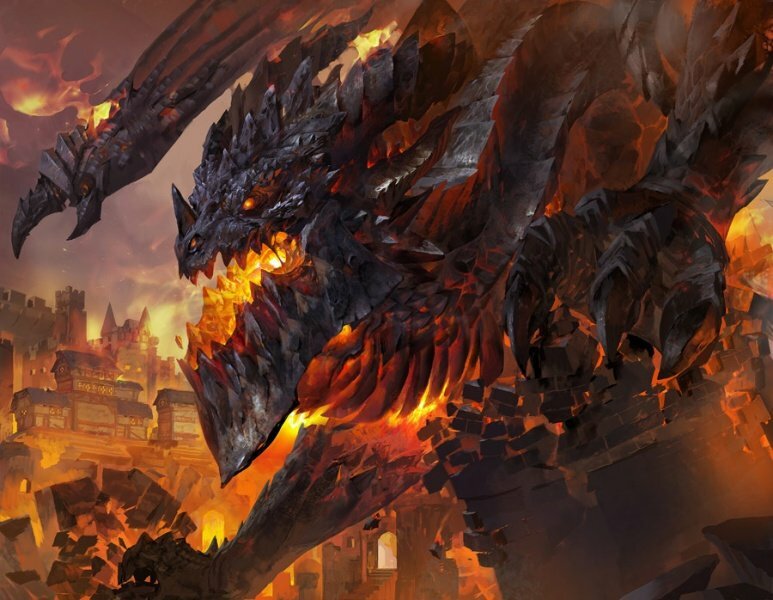 He's a giant insane dragon and he looks super cool. That's literally all you need to know about this guy to know why he should be in the game.